We have closed the Unseen Podcast Patreon page. Thanks to everyone who supported the Unseen Podcast over the years. If you want to continue to support my podcasting efforts, please go to the Wow! Signal Patreon page and sign up. You'll only be billed when a full episode comes out. 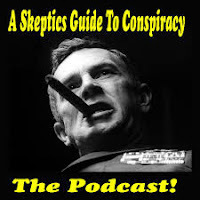 Paul Carr and Skeptic's Guide to Conspiracy's Mike Bohler talk about the possible gaslighting of Simone Mendez and other real life craziness in part 2 of this special session. Host Paul Carr is joined by Nick Nielsen and Skeptic's Guide to Conspiracy's Mike Bohler to talk about conspiracies, accidents, and many other related things. This is Part 1 of two parts. The Unseen Podcast as a separate entity is coming to an end. However, we don't want to lose what's good about it. Episode 97 - Oh Dear, Moon! We don't really talk about current events here at the Unseen Podcast, but sometimes a current event inspires a discussion. We are ignoring all the (arguably justified) fuss about Brett Kavanaugh, and instead are going off on any tangents we can find related to the recent announcement about Dear Moon. Only in our age can we talk about billionaire Japanese artists going on a trip around the moon. It's a great time to be alive. 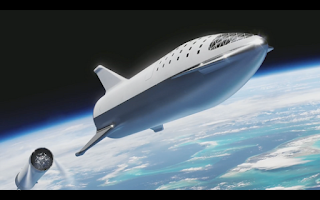 Which artists should SpaceX send to the Moon? The Unseen Podcast is released under the Creative Commons Attribution/Share-alike license.